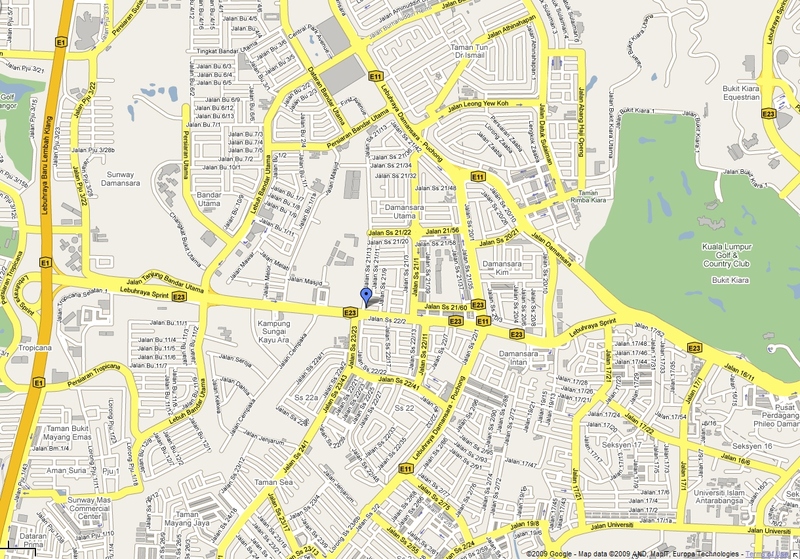 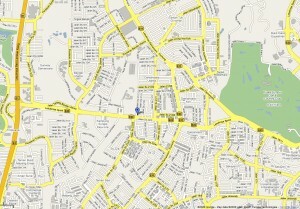 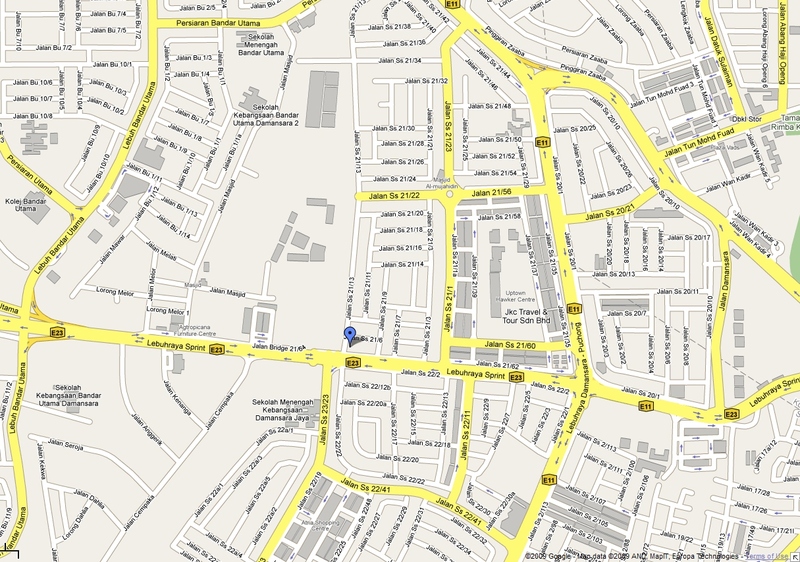 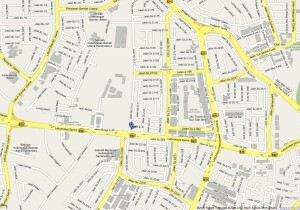 The map, address and contact details for each church is provided below. 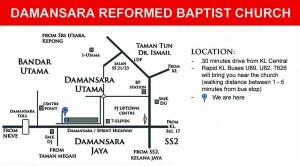 Please refer also to the “Service Schedule” page for our service times. 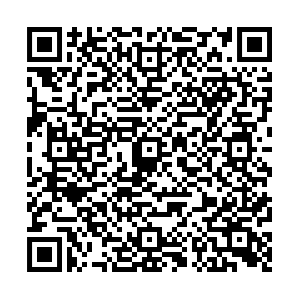 If you have any problems with the following information, please contact the relevant contact persons listed. 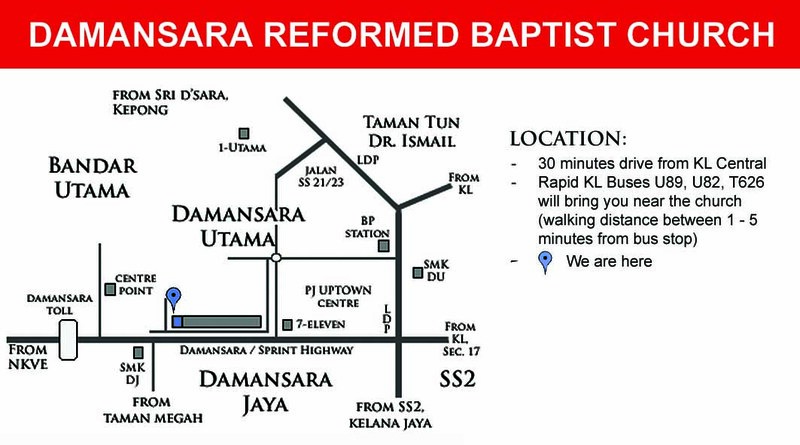 If you are in need of transport to the church for services, please contact us and let us know.